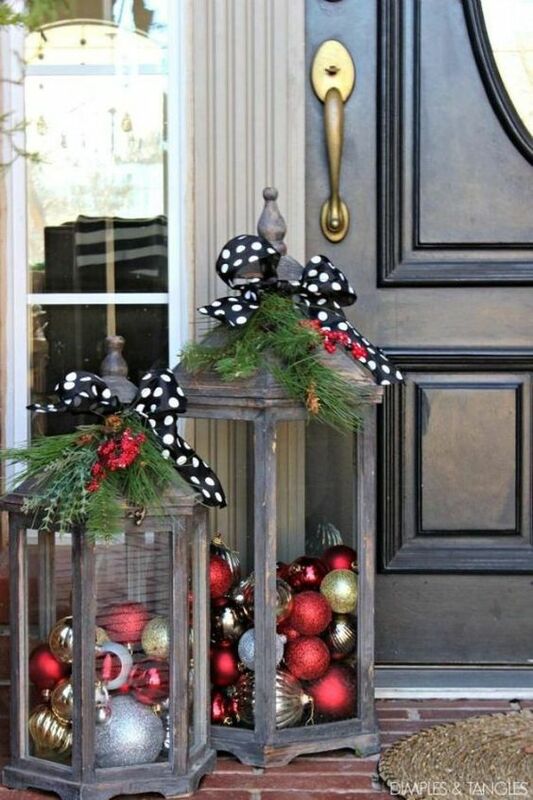 The time to decorate and start celebrating the holiday season is a controversial subject. Do you wait for Thanksgiving to be over or do you jump in right after Halloween? Whatever you decide, we invite you to explore 2017's hottest holiday decorating trends. 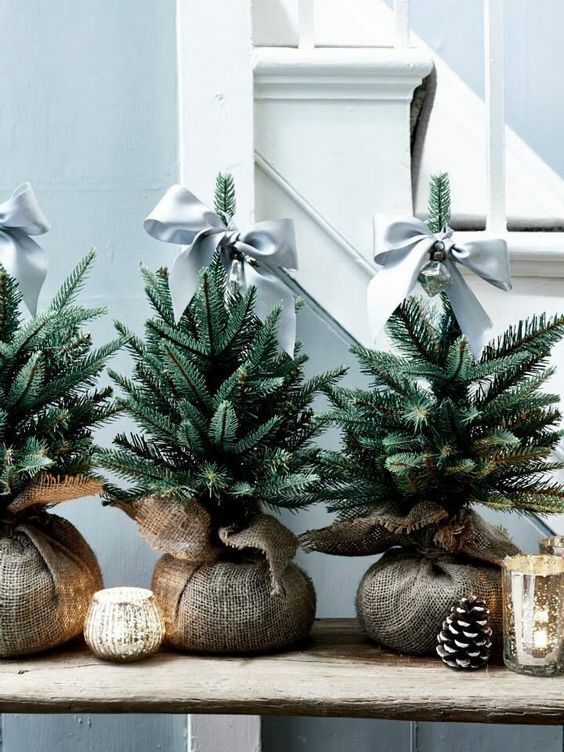 These rustic little trees are an easy way to make a festive dinner table. 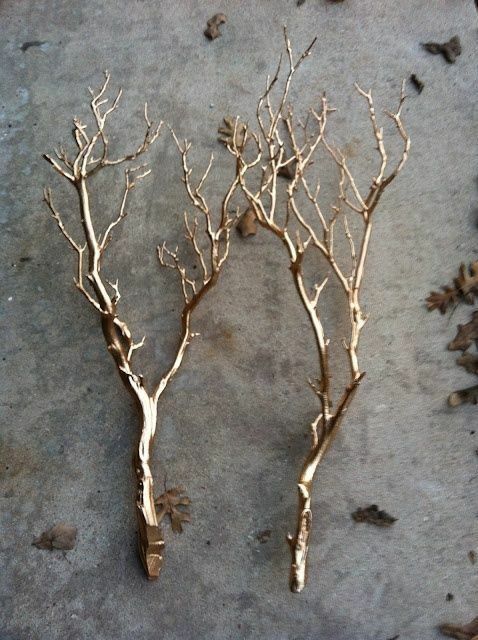 Just set them down, surround with candles and enjoy the beautiful, natural scenery. 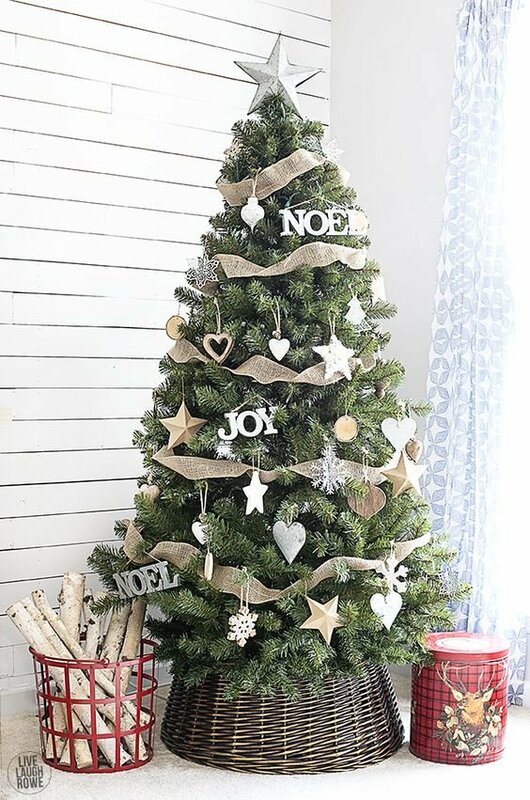 Wicker baskets are a great alternative to the tree skirt and add a farmhouse touch even in a modern house. These baskets have wide openings to allow a tree to fit. You can find these on amazon or ebay, as well as many other stores online by searching "wicker tree basket" or "tree collar". These soft colors are trending this holiday and they make for a sophisticated and lovely setting. 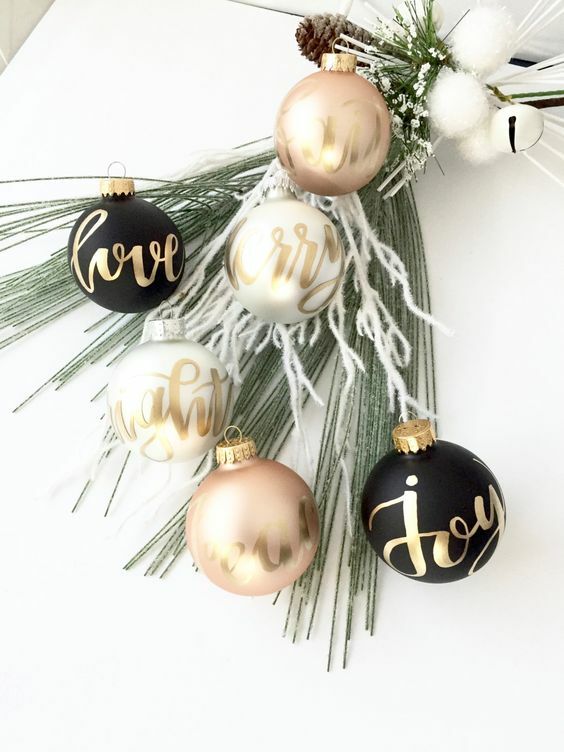 Hand paint words that make you happy in white, gold, black or silver. You can even update inexpensive bulbs with black and white paint. Get creative and set the mood. Cotton stems and cotton pom poms have been very popular in home decor this year and they continue to trend for the holidays. 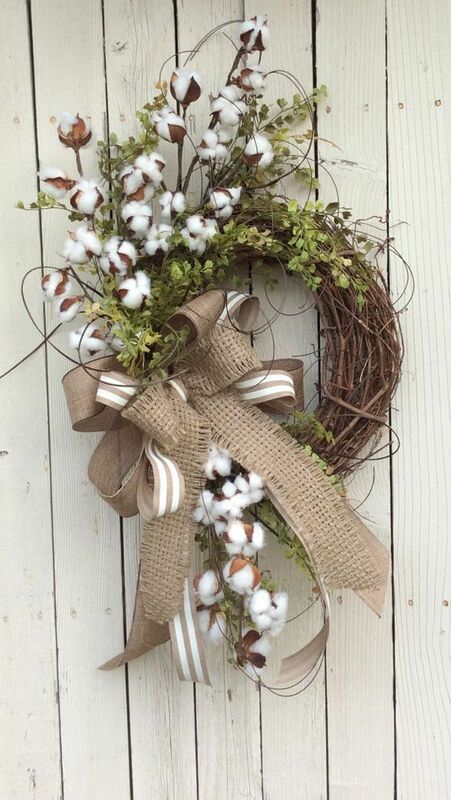 You can find faux cotton stems at just about any home goods store and craft store if you want to DIY. In Ohio, we have so many vintage, antique and home-made goods stores that these are easy to find and add to your decor. Decorating in all white adds a peaceful element to this crazy, busy time of year. Replacing some of your red & green with white can be easy and affordable with white wrapping paper, painted white branches and taper candles. Use your summer lanterns for the holiday season by filling them with extra bulbs that don't make it on the tree. Top with a sprig of greenery and let the festivities begin!